The SC-P620 is a highly intelligible and compact horn speaker with a built in 20W digital power amplifier. 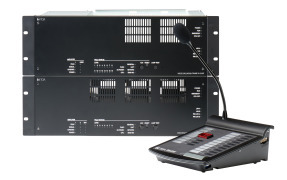 It can provide public address announcements and remote paging via network video surveillance applications. 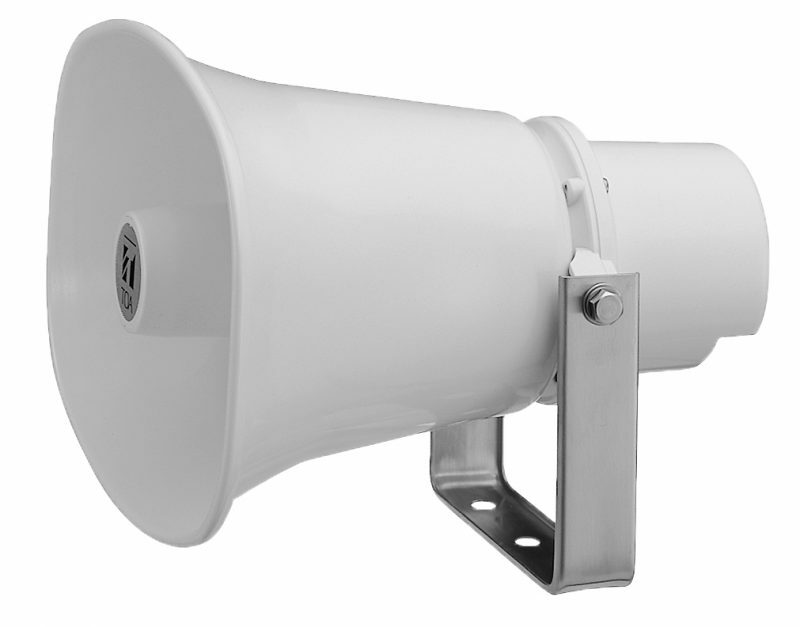 This powered horn speaker can operate at extreme temperatures and comes with a powder coated finish and stainless steel screws to ensure its weatherproof capability. Ideal for remote monitoring applications, such as at factories, building sites, car dealerships, airports and shopping centres. 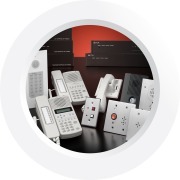 FOR MORE INFORMATION CONTACT TOA CORPORATION (UK) LTD.